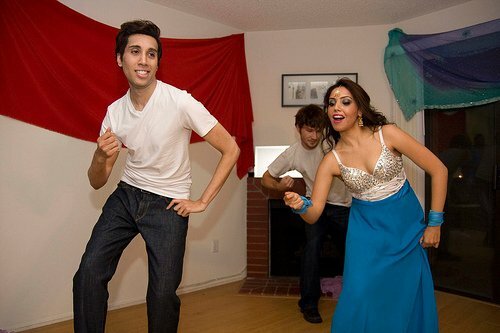 It's been almost a year since I met Nisha Ali on the set of her first dance studio commercial. I hit it off with her and her dancers so well that I have had the pleasure of working with them on several different occasions. One night in May, Nisha held her first showcase at her studio in West LA. I was there beforehand to help Nisha and the girls get ready before their big unveiling. 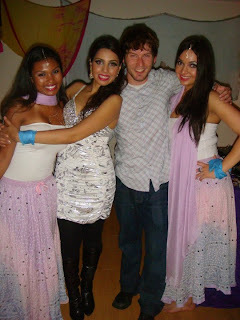 The night consisted of great music, fantastic samosas, and a bar so full of wine that Nisha had to GIVE bottles away! It was a wonderful evening and I am so happy that I was asked to be a part of Nisha Ali's first studio party. 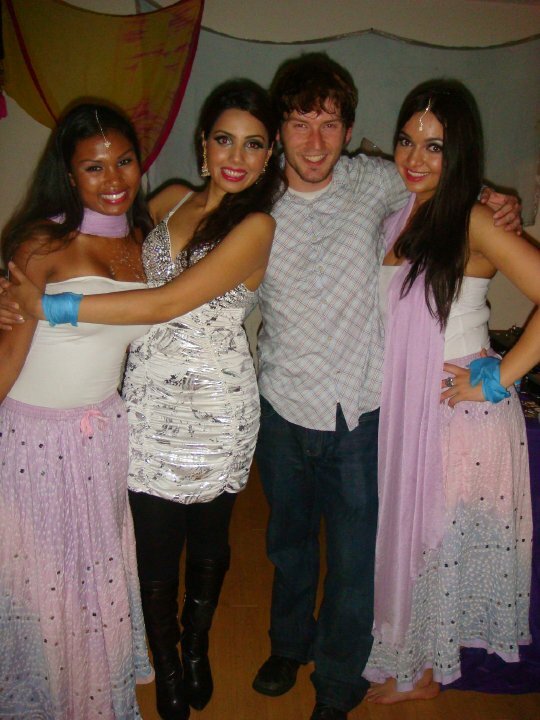 Check out some pictures of Nisha with her dancers.